Staff complement: 12 staff members, Ace Bearings is solely owned by Siva Soobyah and run on a small but efficient staff. 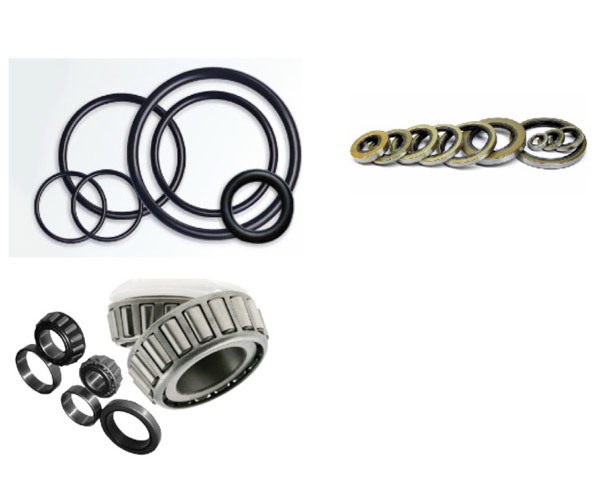 Bearings, Chains, Seals, O-Rings, etc. Staff complement: 20 staff members Including skilled engineering specialists. 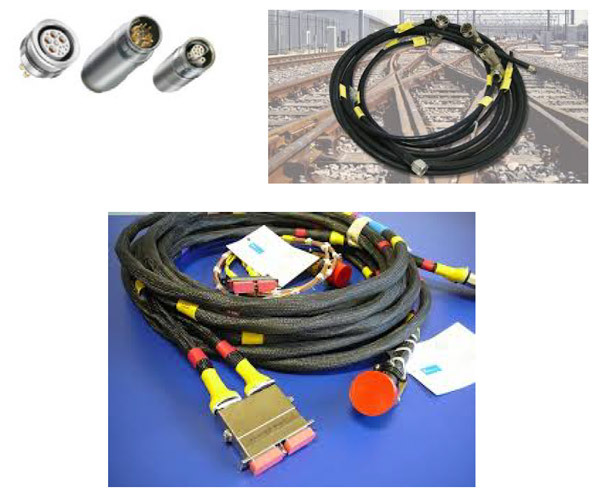 Manufacture and supply mechanical parts to defence, communications, rail, packaging industries. 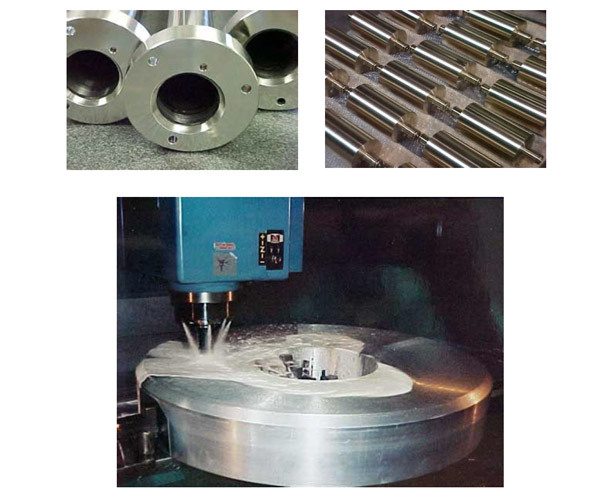 Machining services for cast components for Defence, Communication, Sugar and Rail agencies. 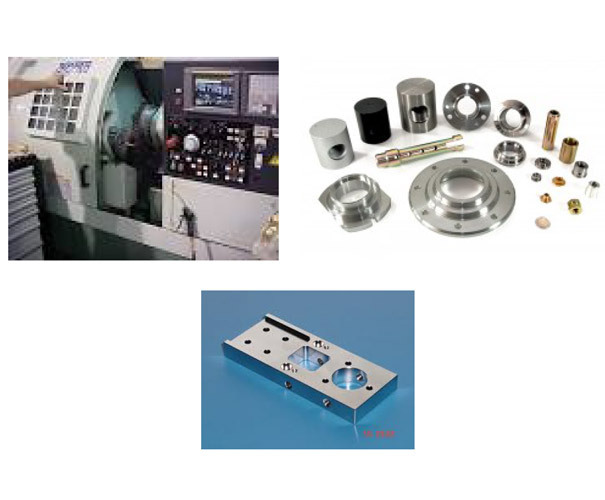 Manufacture of OEM mechanical parts using CAD design systems and latest CNC machinery. 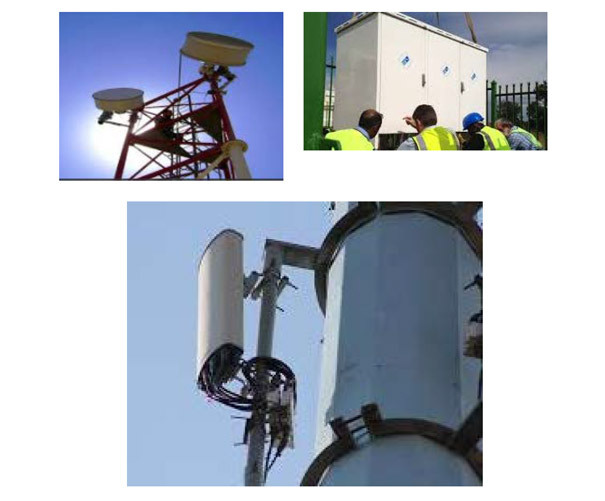 Providing wireless, networking, data centre and client services and solutions primarily to the public sector. The company assists government departments, state-owned entities and selected corporate clients to meet their organisational objectives by designing, implementing, managing and supporting ICT infrastructure services and solutions. Staff complement: 15 Staff members. Staff complement: 6 Staff members including a System Engineer and 2 Electronic Engineers. Capabilities, Products & Services Floida is in a process of building and strengthening its capability in radar technologies. The company has three business units, namely Radar, Communications and Cyber. 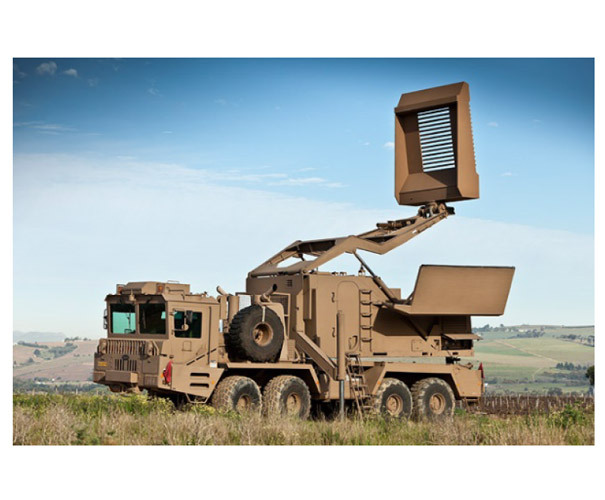 Their products and services include radar subsystems, Electronic Warfare (EW) test and evaluation systems, business development services, engineering services and business innovation support services. Staff complement: 36 Staff members including technicians, sales staff and laboratory staff. 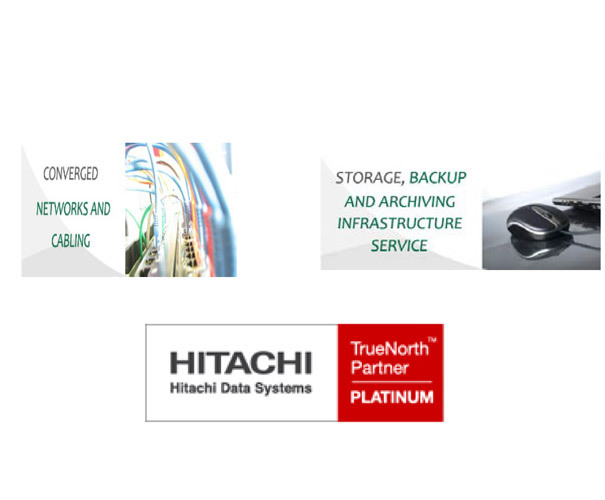 Capabilities, Products & Services Hiconnex has a full service offering with their team of industry experts. 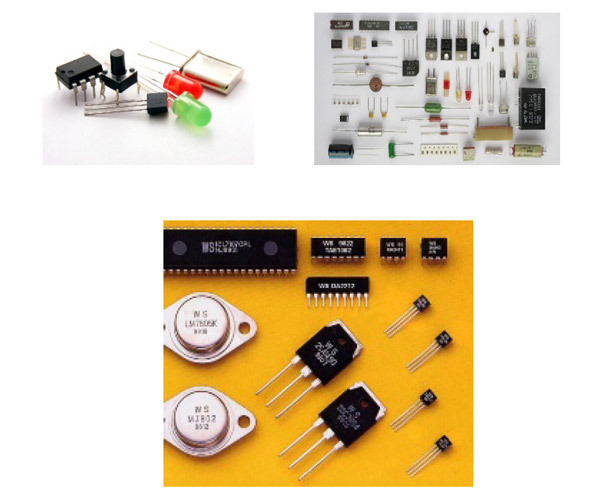 They design and develop interconnect systems and are able to provide custom solutions that meet customers’ different requirements. 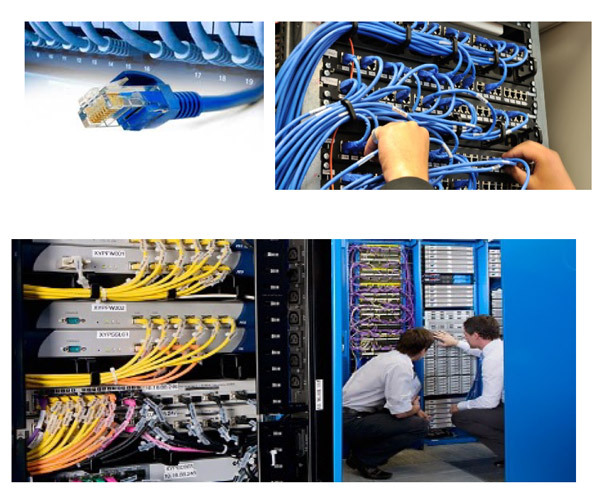 The services they offer from their Fibre lab include testing, repair, rework and cleaning. 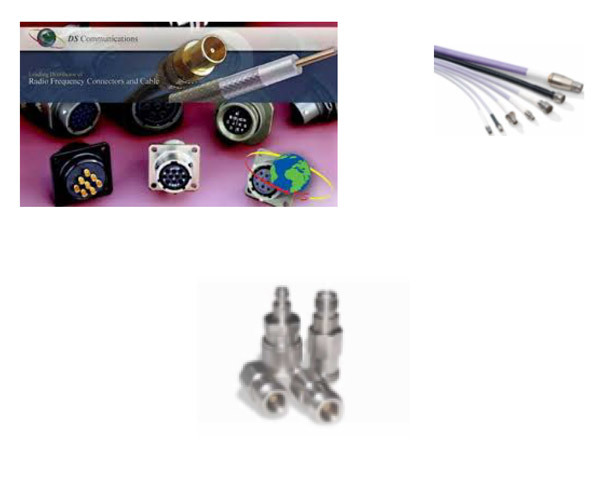 Hiconnex is has the only specialised Connector Assembly facility licensed to assemble Mil-D38999 series III connectors and Mil-C 26482 II connector in Africa. Staff complement: 21 Staff members including 14 black engineers, 4 engineering candidates, support staff and directors. 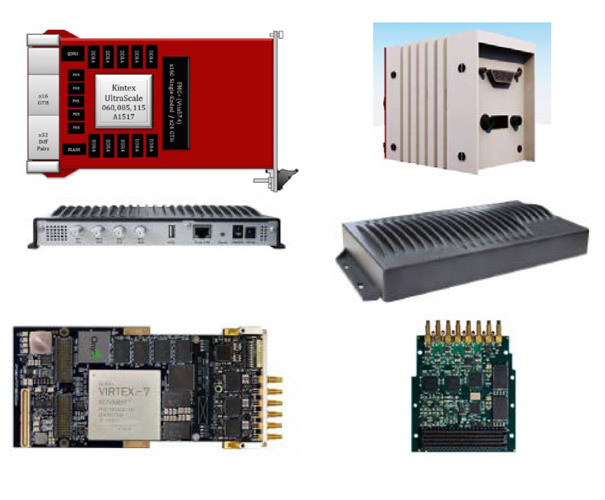 Capabilities, Products & Services Kutleng&apos;s focus areas are digital signal processing, high speed computing and fine mechanics and explosive engineering and Jet and Rocket Propulsion. Their technologies include software, hardware and firmware capabilities. Management: Melanie Dielissen (MD), Theo Dielissen (Production Manager). Staff complement: 27 Staff members comprising of 3 administration personnel and 24 factory staff. 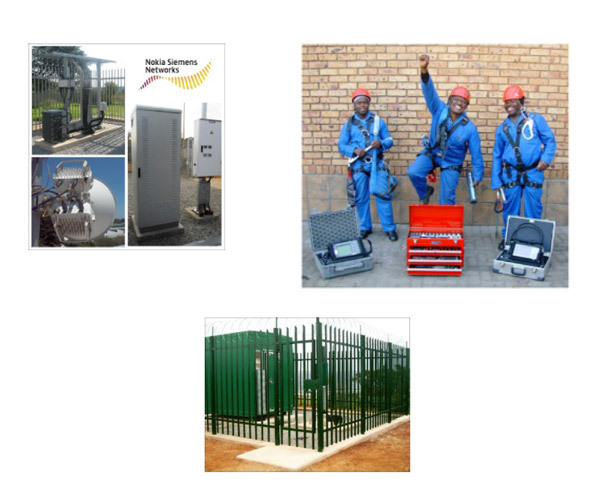 Capabilities, Products & Services Magtran produces a wide variety of transformers, coils, inductors and magnetic-related components for a variety of sectors including mining, military defence, both land and air, green energy, railway, automotive and low voltage protection. 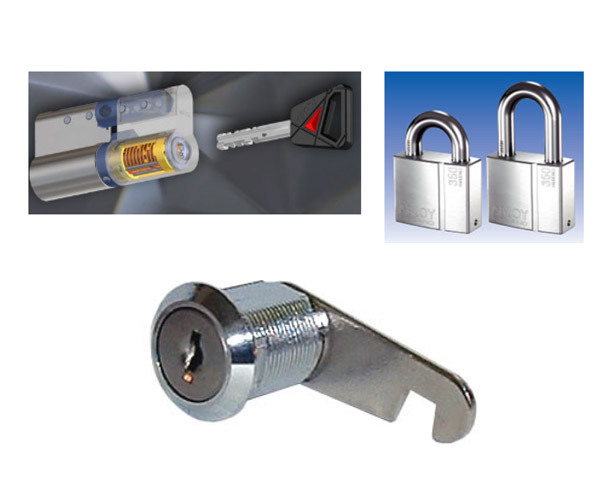 The company has also taken on new products in an effort to offer turnkey components to our clients. 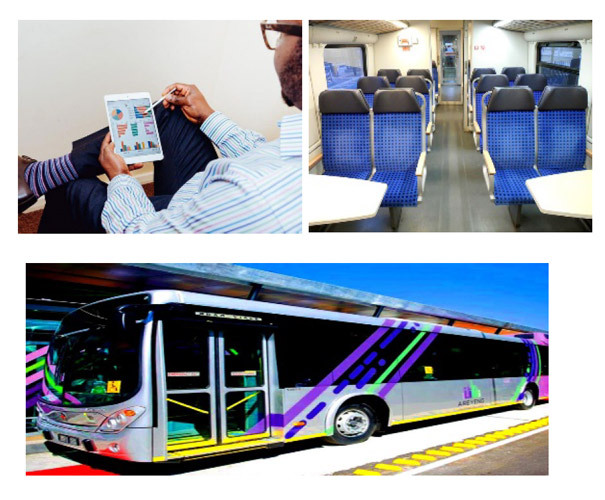 Magtran can assist a client that is in the process of developing a new product, with samples, as well as optimising their product for costing, reliability and manufacturability. 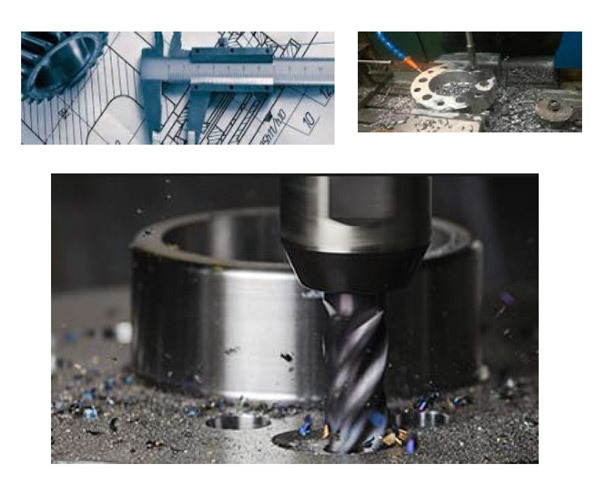 Milling, turning, specialise in aluminium. Staff complement: 5 Staff members including managing members. 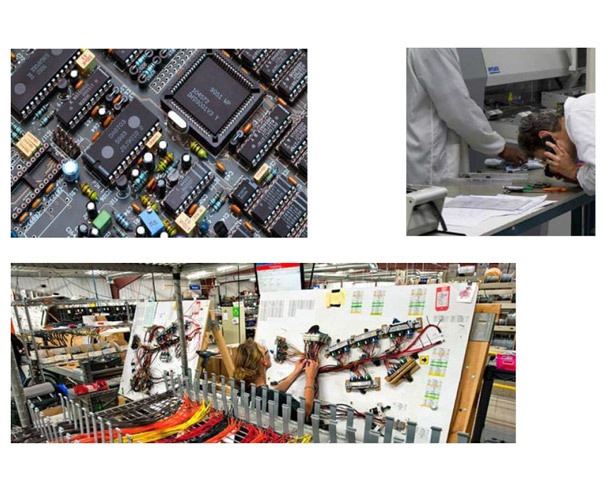 With over 30 years of experience in the military industry, Retron’s managing members are fully aware of the challenging and demanding nature of the world of electronics. Constant advances in technology and coupled with unrelenting consumer demand, Retron prides itself to provide you with the highest quality components at the most reasonable prices. 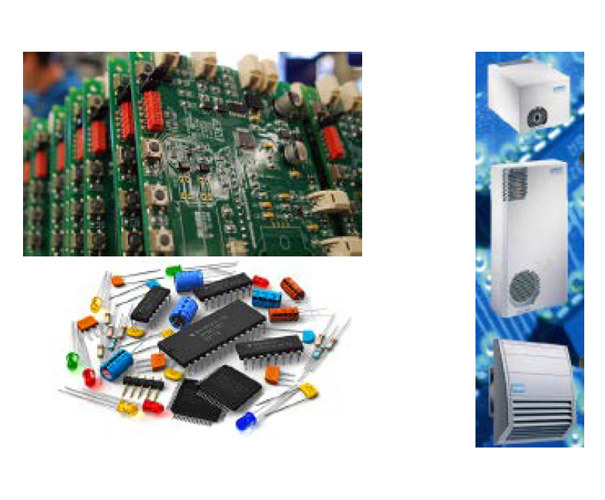 R extensive supply chain we can supply you with competitively priced production components with 90 days warranty for you. Retron is your one stop sourcing solution. Staff complement: 160 Employees with 10 in development and 122 in implementation. Capabilities, Products & Services Electrical and electronic design and manufacture; military and commercial Harness design and manufacture; power cables; control panel design and manufacture; Printed Circuit Board (PCB) - concept, design, assembly and industrialisation; military vehicle dashboard design and manufacture; turnkey product development; design and manufacture of CAN and conventional power distribution modules. 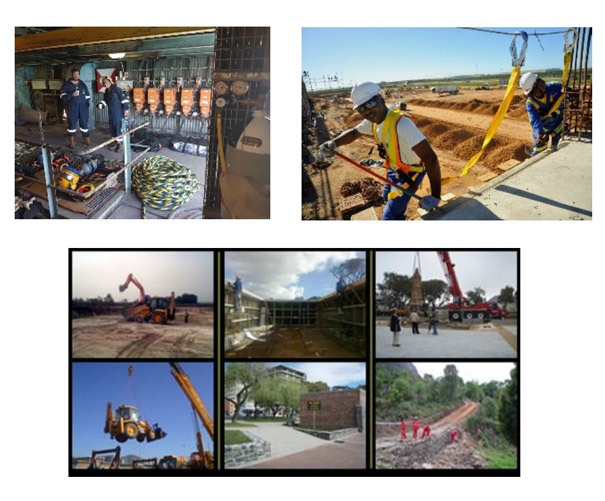 Staff complement: 80 Staff members including engineers, machine operators, quality inspectors and support staff. 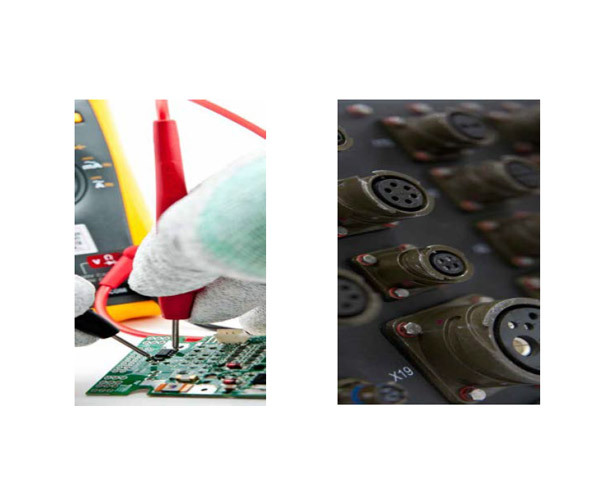 TraX Interconnect specialises in fast turnaround manufacture of PCBs for on-time delivery, ranging from simple single sided & PTH to complex multilayer. They also offer single sided aluminium metal core boards, and the capability to manufacture copper metal core boards. 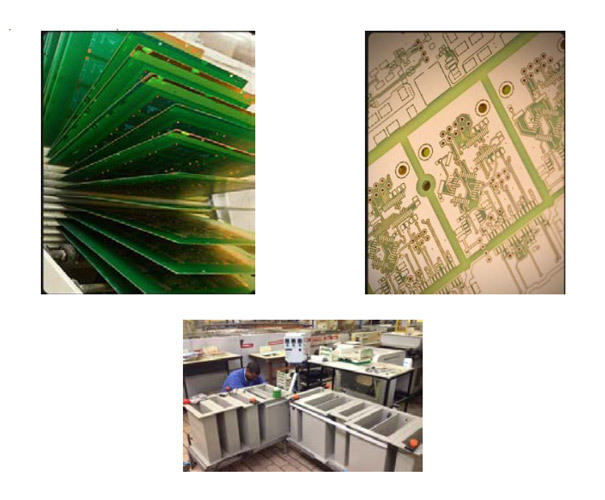 TraX manufactures PCBs directly from customers' designs (CAD data). Staff complement: 8 Staff members including 4 machine operators and admin.